Article from Reason by Nick Gillespie, Ian Keyser & Jim Epstein. 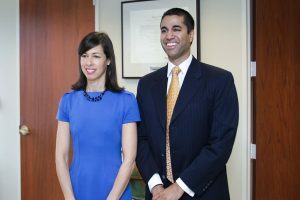 Proponents of Net Neutrality maintain that rules that went into effect in 2015 are the only thing standing between rapacious businesses such as Comcast, Verizon (where Pai once worked), and Spectrum and an Internet choking on throttled traffic, expensive “fast lanes,” and completely blocked sites that displease whatever corporate entity controls the last mile of fiber into your home or business. 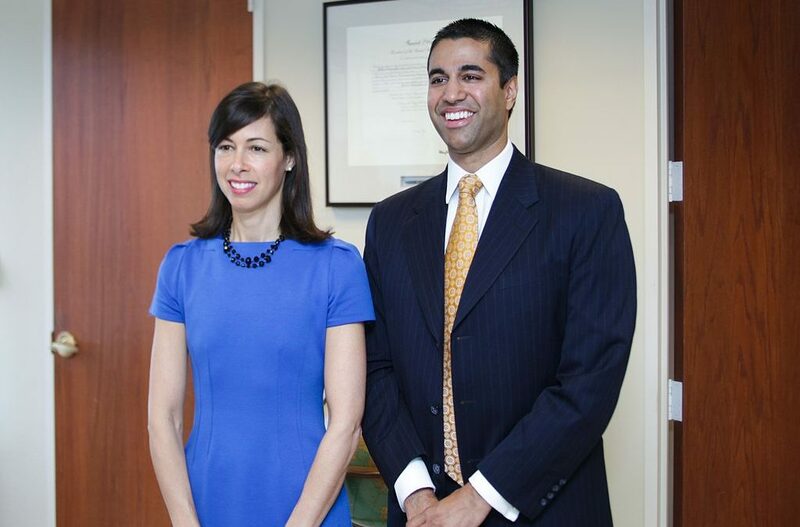 Pai says that is bunk and noted that today’s proposed changes, which are expected to pass full FCC review in mid-December, return the Internet to the light-touch regulatory regime that governed it from the mid-1990s until 2015. Read the entire article in Reason. HEY nit wit mTwit; Just make the companies LOWER the prices for internet service.